GE Logiq 9 Ultasound Board Assembly 2357622 Rev 4, 2260222 Rev 2 and 2301206 . New Life Scientific, Inc. 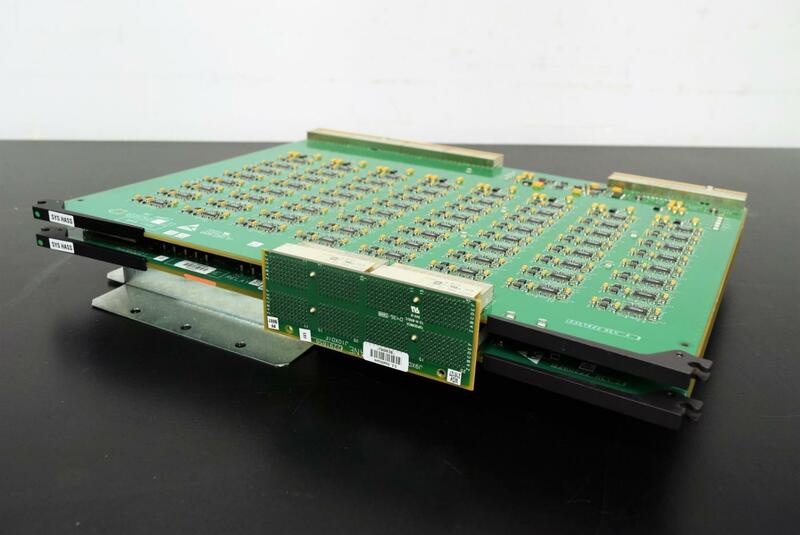 This Ultrasound Board combination was removed from a Logiq 9 Ultrasound Machine by our technicians. It’s in excellent condition, fully operational and functions as intended.